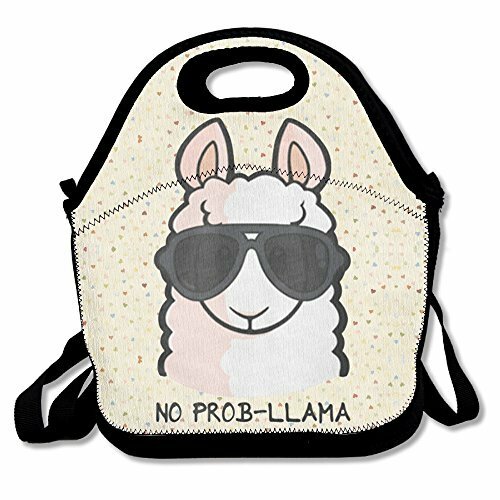 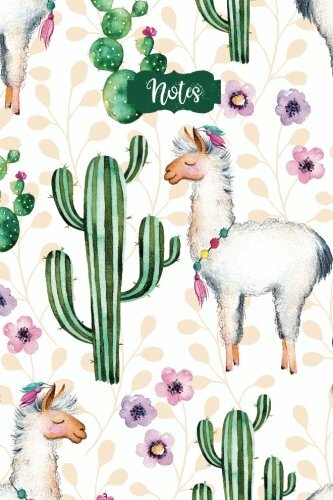 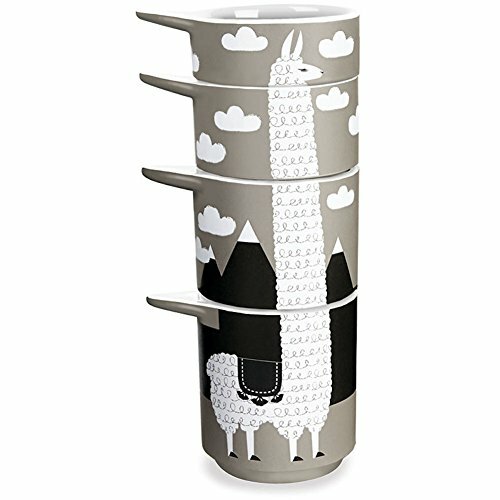 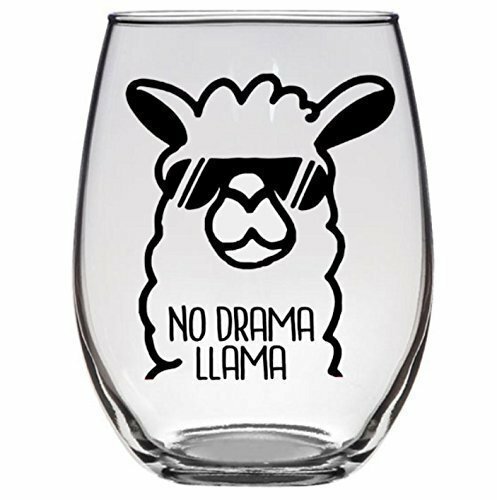 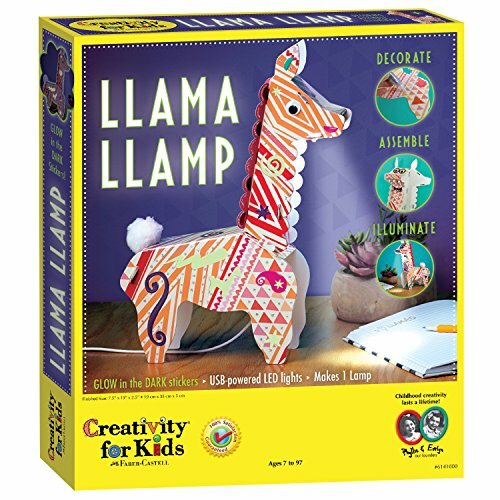 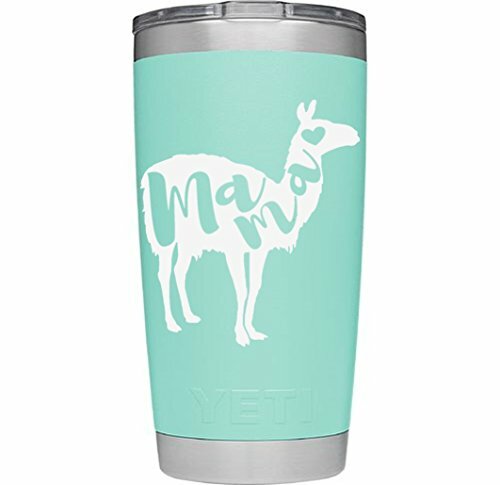 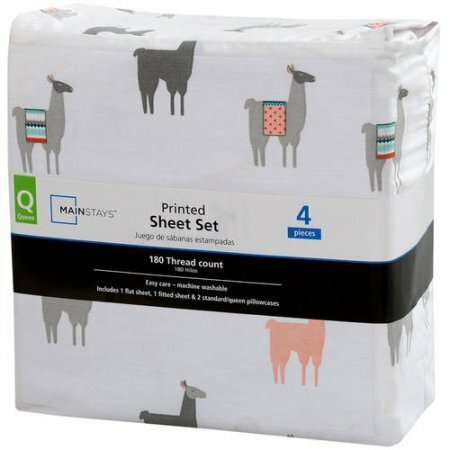 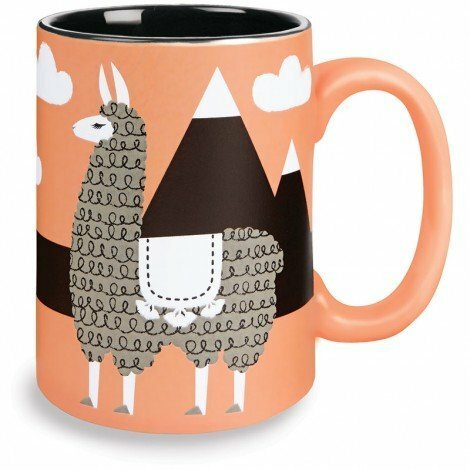 Who else is in love with all the super cute Llama gifts all over right now? 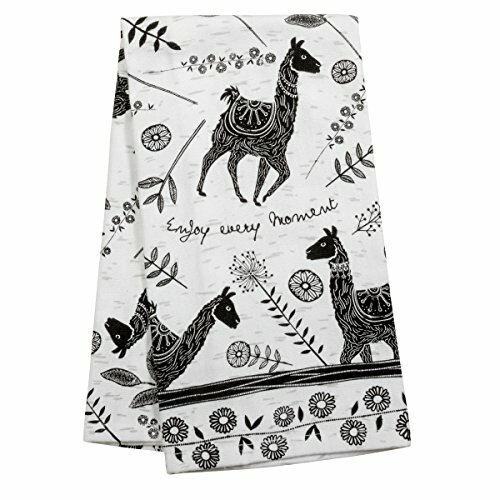 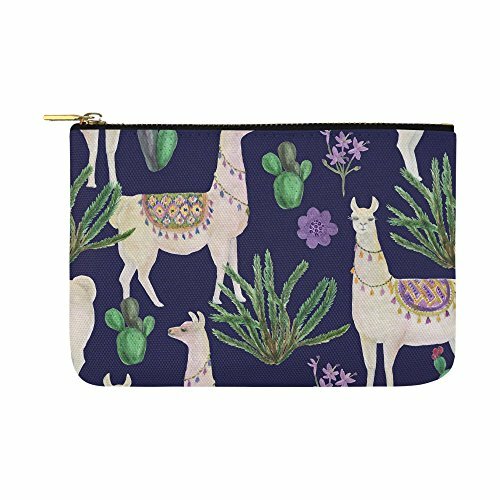 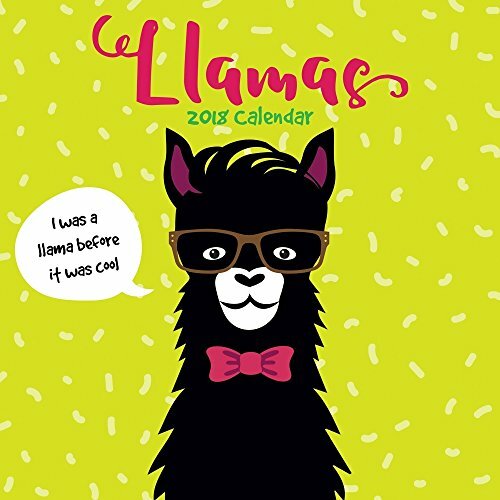 It's all so adorable and all these llama lovers gifts make the perfect gifts for girls and stocking stuffers too. 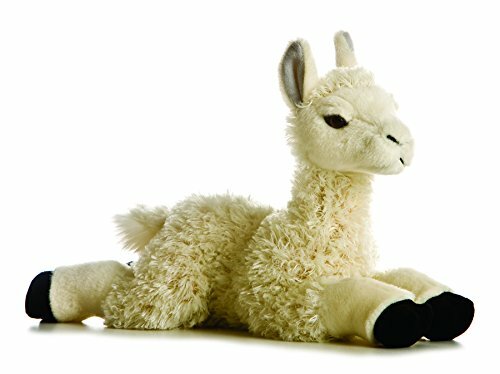 December 22nd is the Last Day to Order Amazon Prime Delivery for Christmas! 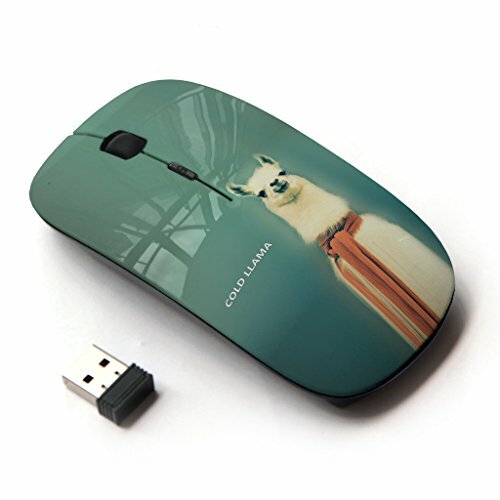 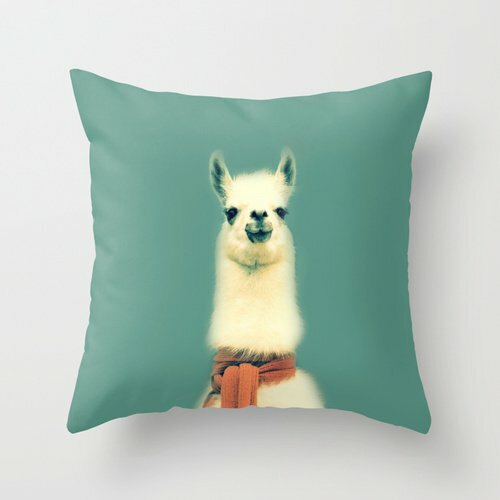 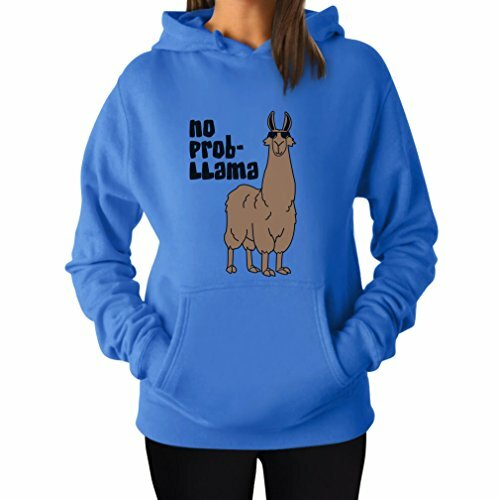 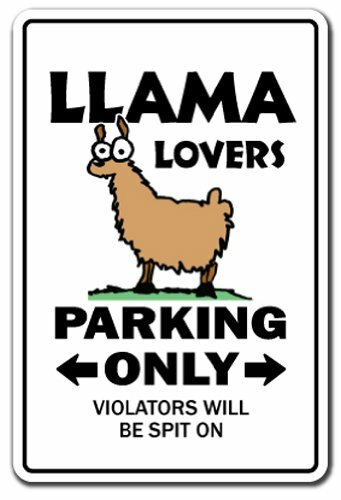 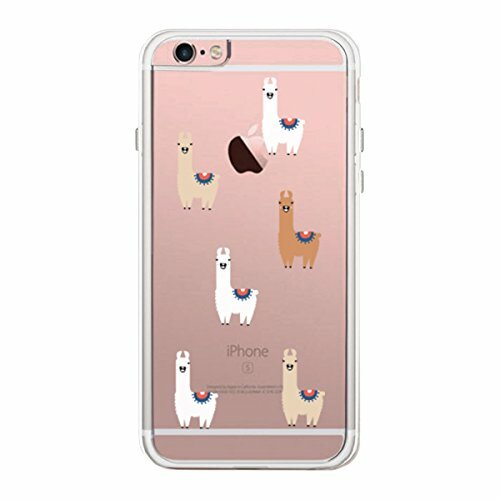 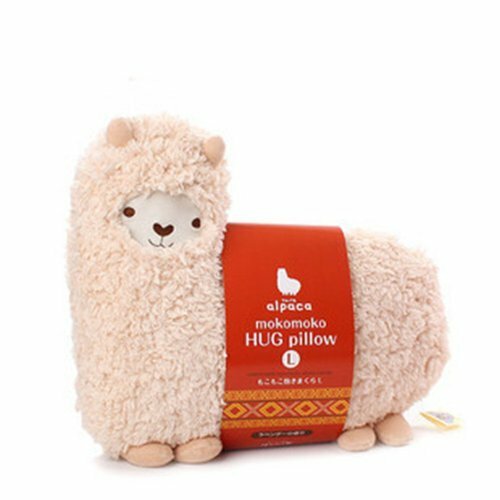 Which cute llama gifts would you pick? 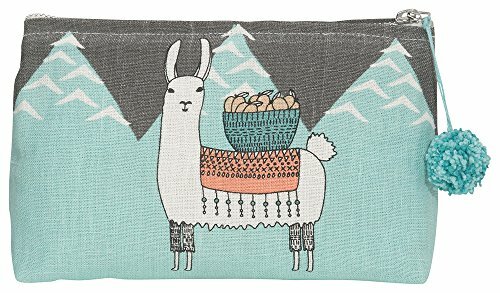 I am in love with the measuring cups and the adorable pencil pouch.. but I secretly want everything on this list! 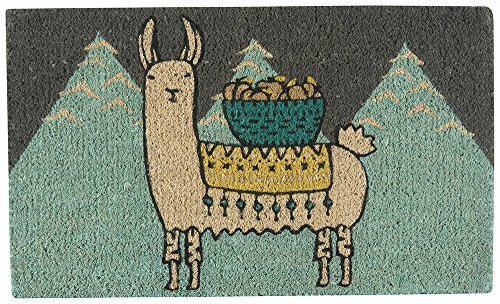 Left to Order Amazon Prime for Christmas Delivery!